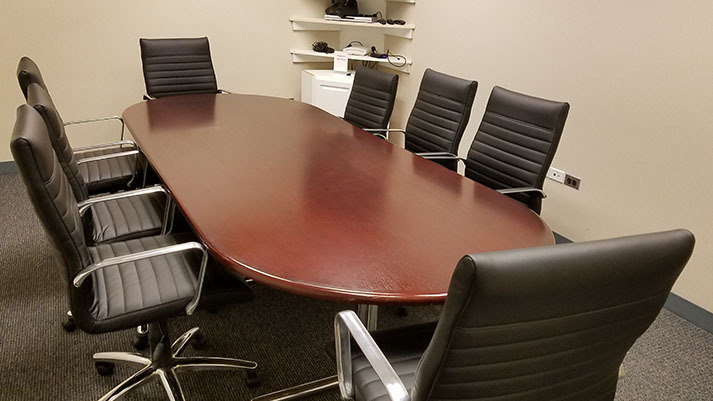 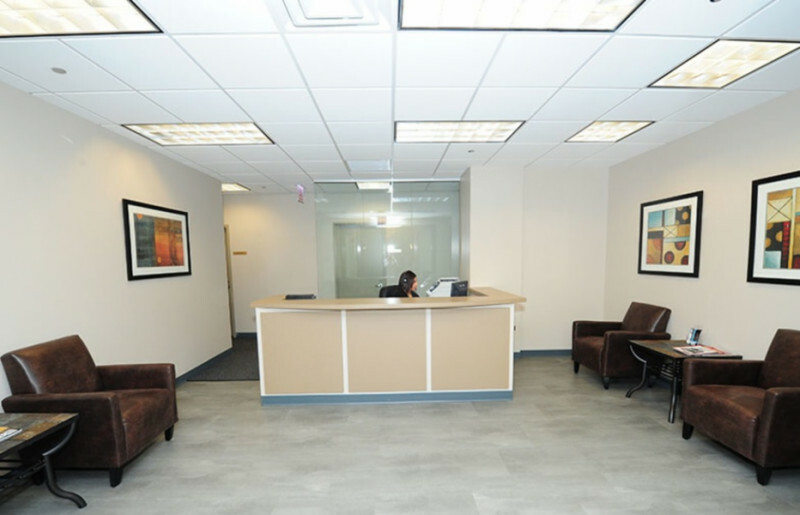 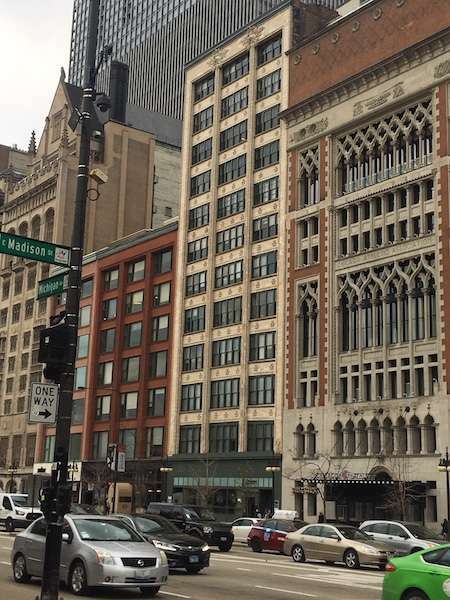 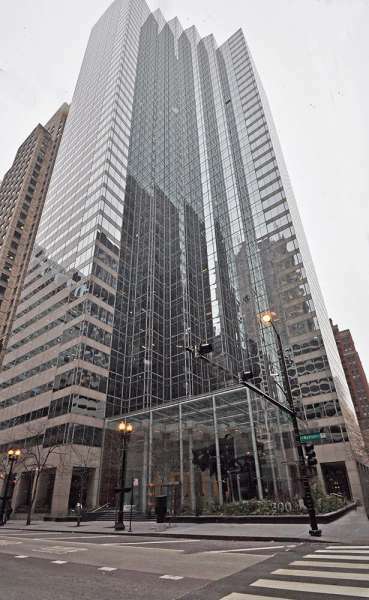 This Chicago virtual office is strategically located in the business district on N. Michigan Avenue - a prestigious location that can be on your business card at a nice price. 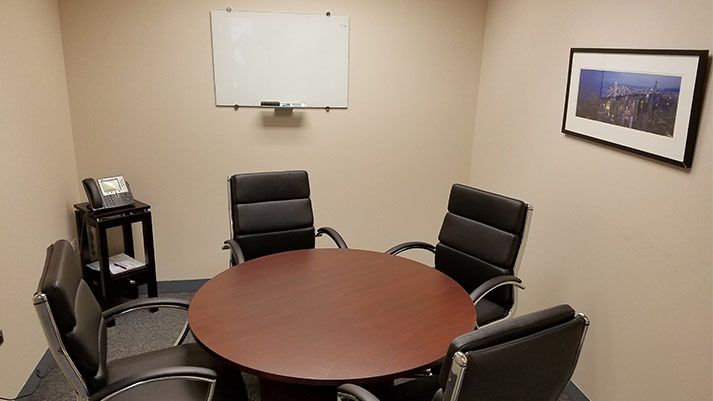 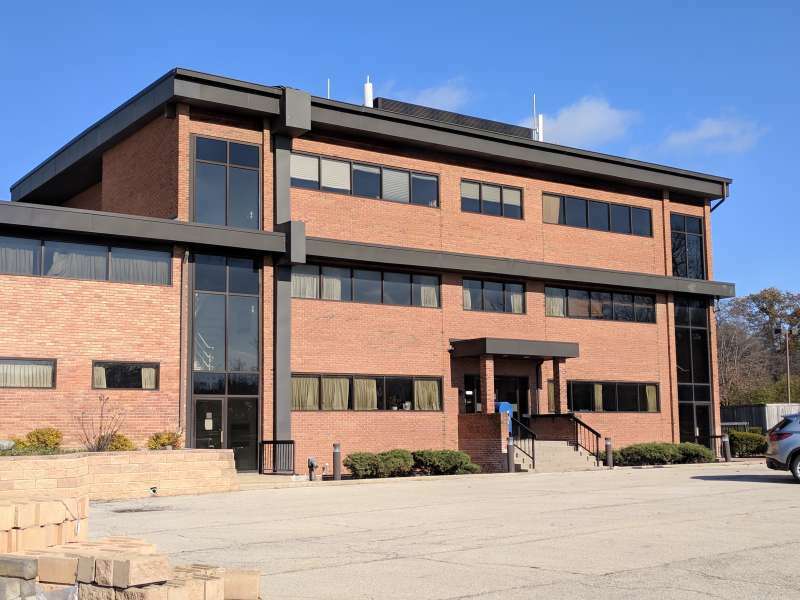 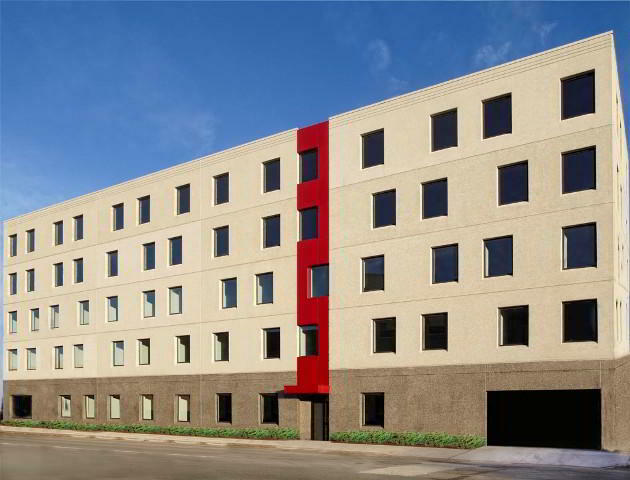 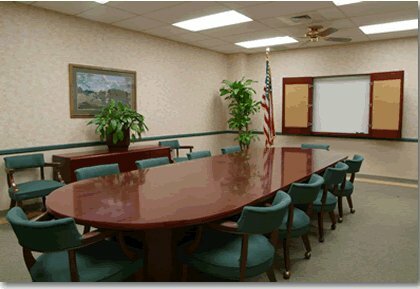 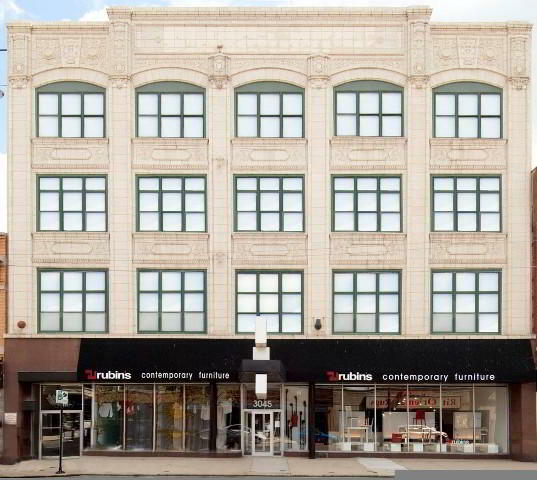 Part of the Magnificent Mile in the Near North Side neighborhood, this location offers meeting rooms and offices when you need them, plus a host of other services including mail forwarding and broadband internet. 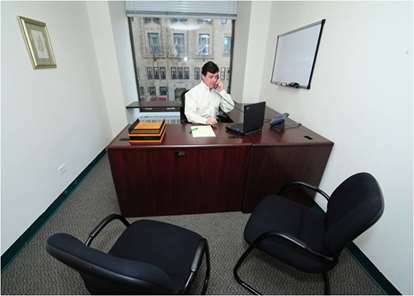 This virtual office is the perfect choice for mobile professionals, work-from-home businesses and foreign companies looking to establish a presence in downtown Chicago. 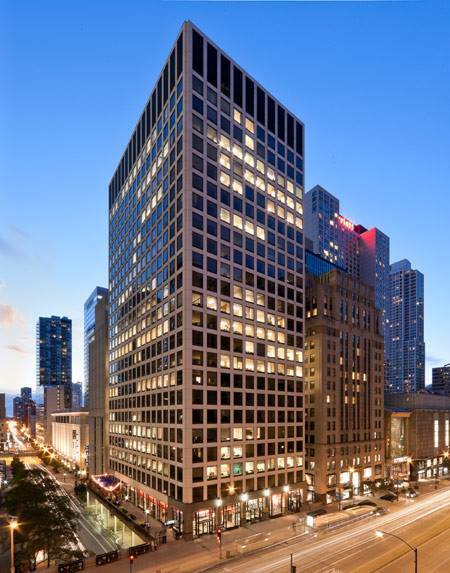 When you are visiting, you’ll appreciate the convenient location, near the InterContinental Hotel Chicago, the Chicago River and the Chicago Harbor.